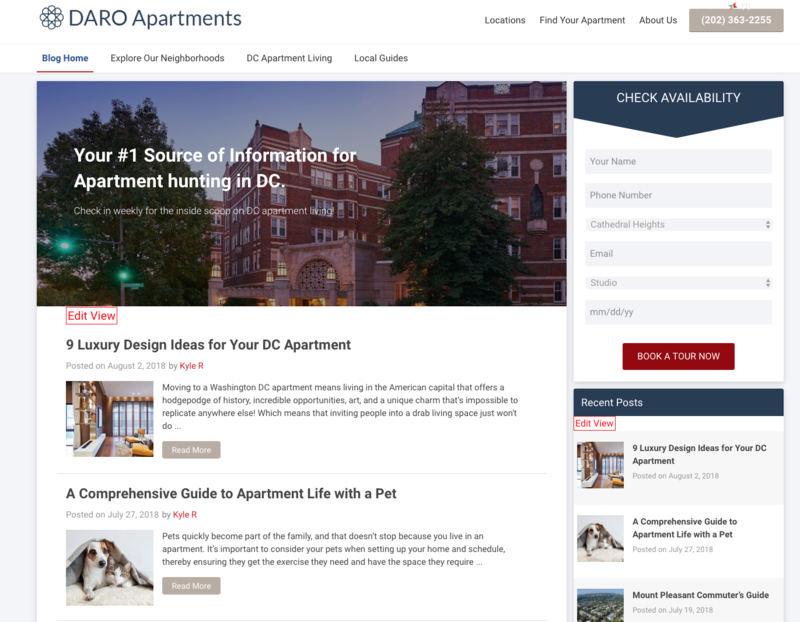 We launched a comprehensive SEO and advertising campaign for Washington DC's number one apartment rental company. 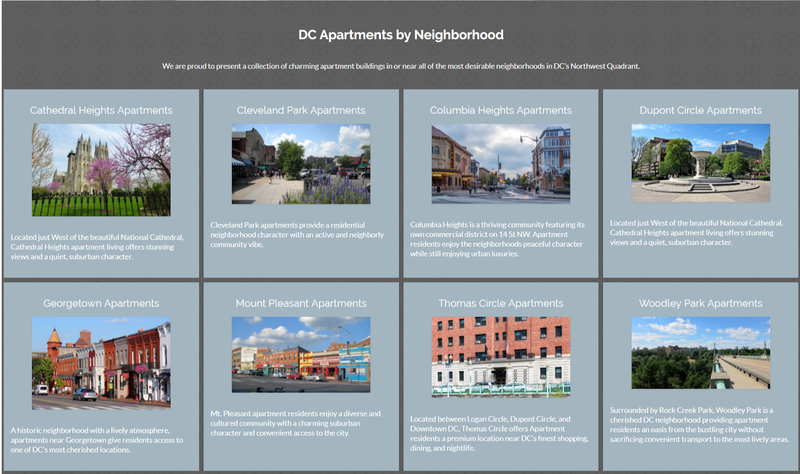 DARO Management Group owns ten apartment buildings in DC’s most desirable neighborhoods. 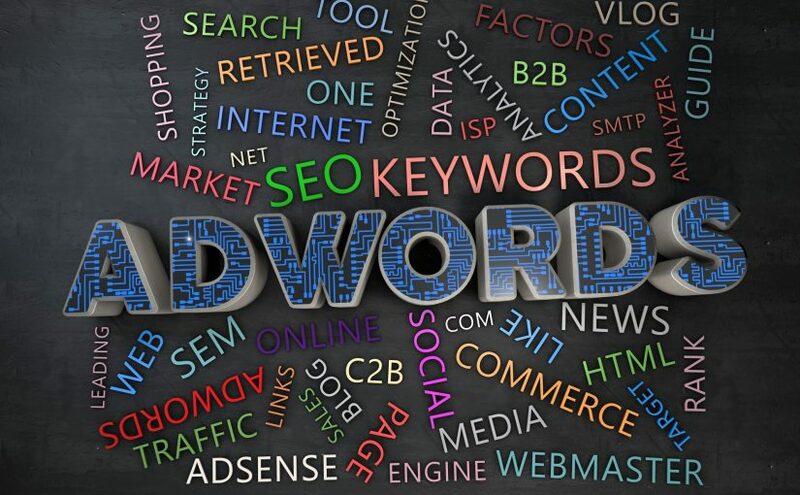 Because they are in one of the most competitive local markets in one of the most competitive industries, they came to us looking to outperform their competitors in both organic search and paid advertising channels. 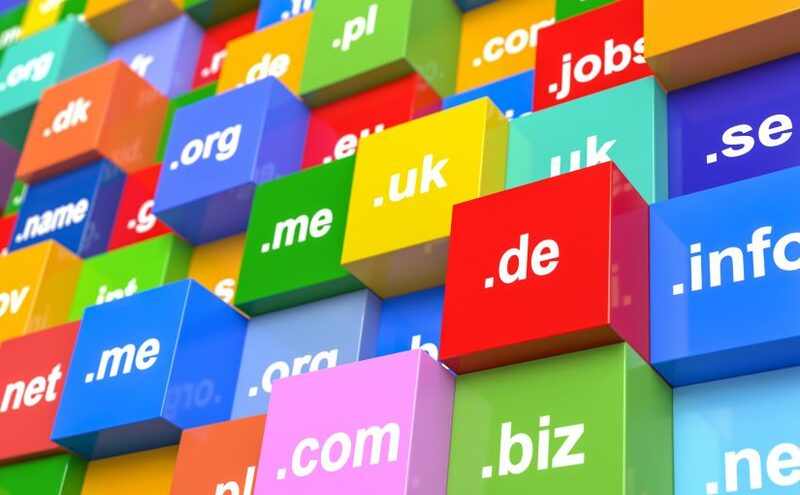 They also had examined their return on investment from online apartment listing services and determined that they could invest their advertising dollars more appropriately by driving traffic to their own web properties rather than relying on third-parties. The apartment industry is cut-throat. 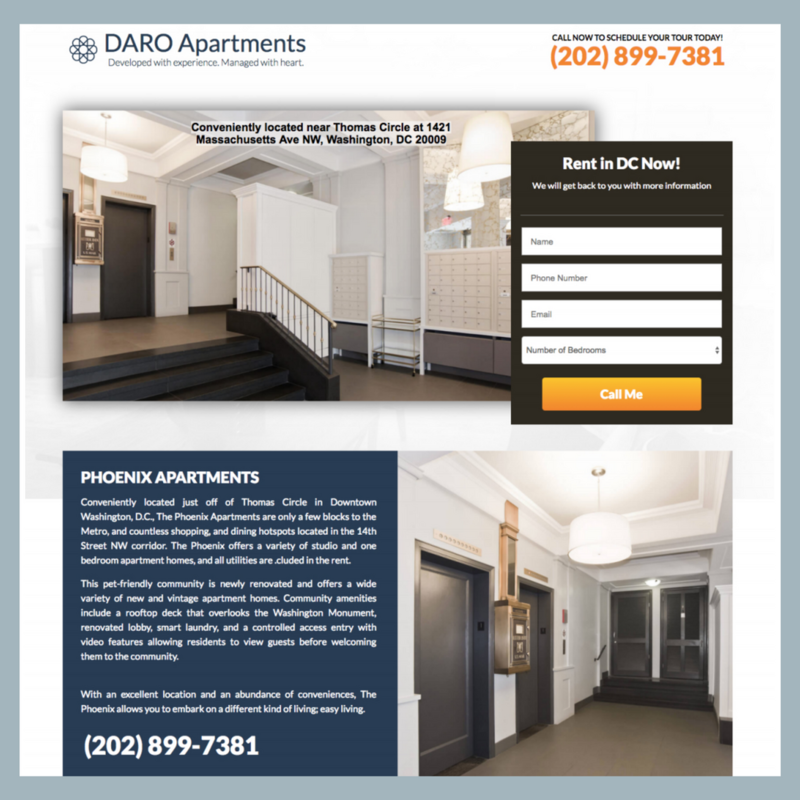 DARO is up against both local competitors and national lead-generation assets like Apartments.com, Zillow, and Apartment Finder. 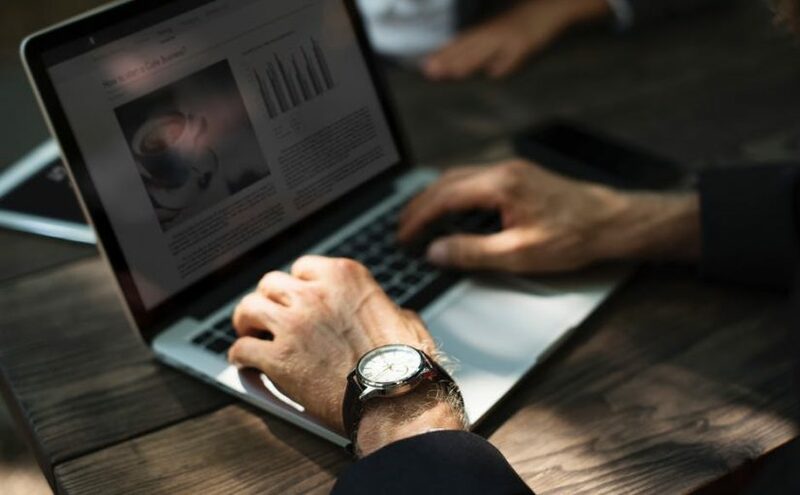 Their website was slow, had outdated design features, was lacking in content, and had a number of technical issues negatively impacting their search visibility. Also, their social media profiles were not optimized and inactive. We began by launching a comprehensive organic SEO campaign and repairing some of the technical issues on the DARO website source. 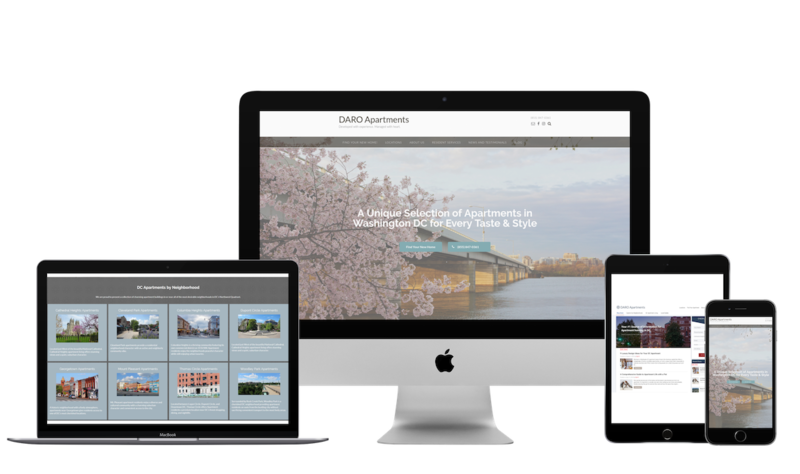 We also updated the site’s design and launched a content marketing campaign to increase DARO’s visibility in the neighborhoods where they own properties. This included developing DARO’s blog, improving their website content, and collaborating with DARO’s team on social media content. As their organic rankings began to climb, we launched a PPC campaign to supplement their organic lead generation. 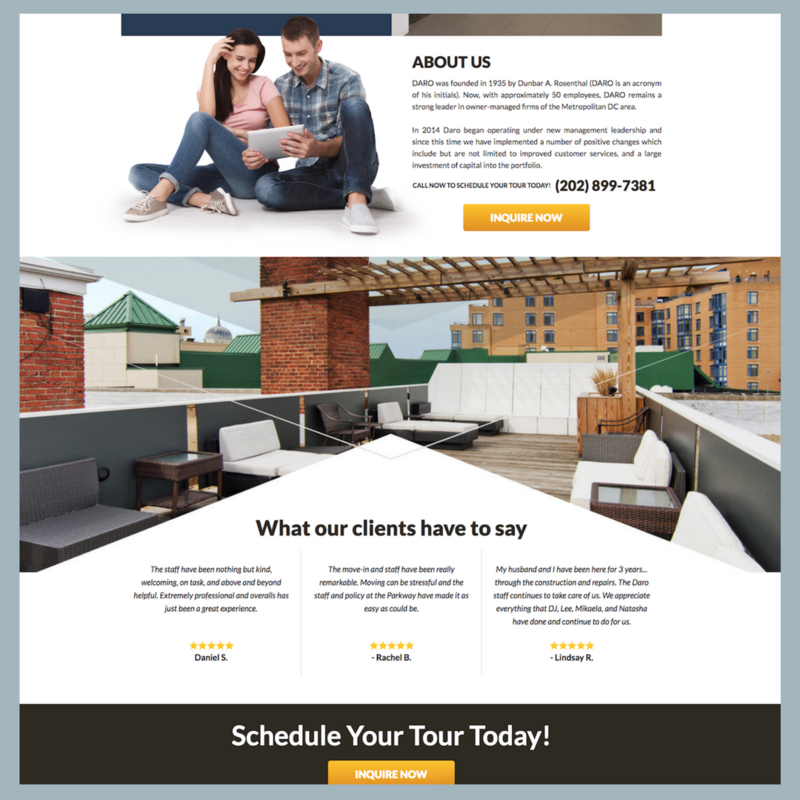 We built a total of eight custom Google Ad landing pages and targeted the most profitable search terms in their industry. In the first five months of the campaign (Jan ‘18-May ‘18), we increased the number of users by 2,072.36% and traffic from organic Google search by 2,250%. Three months later we increased the number of users by 4,384%. 64% of that traffic is from organic Google search. The PPC campaigns performed very well as well, generating a total of 152 leads over eight months. DARO is still a client of ours to this day, and we’re looking forward to the future of their campaign.